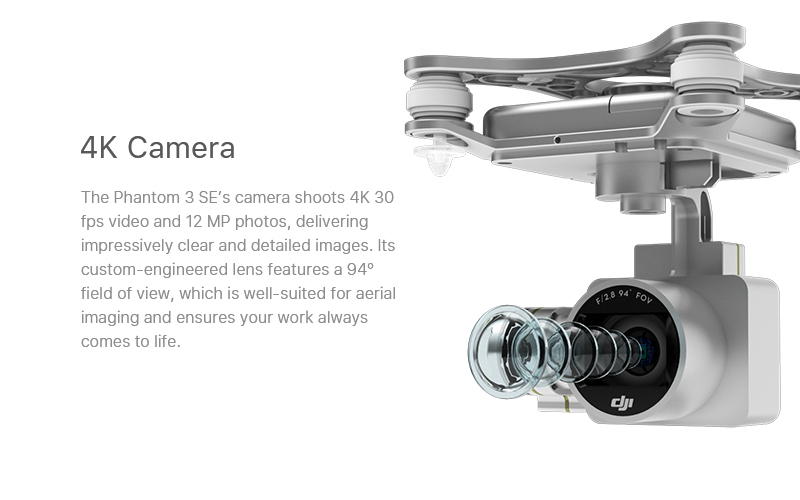 How is the Phantom 3 SE different from the Phantom 3 Standard? 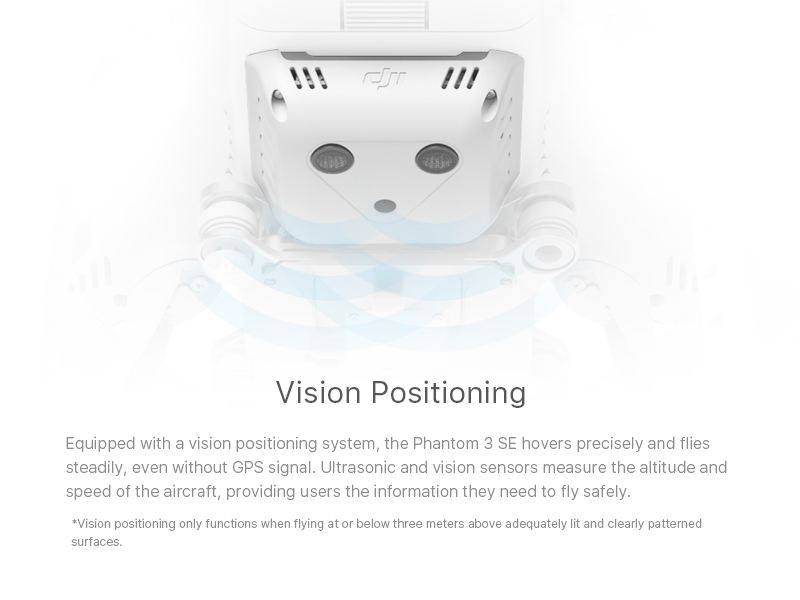 Which app is used to control the Phantom 3 SE? 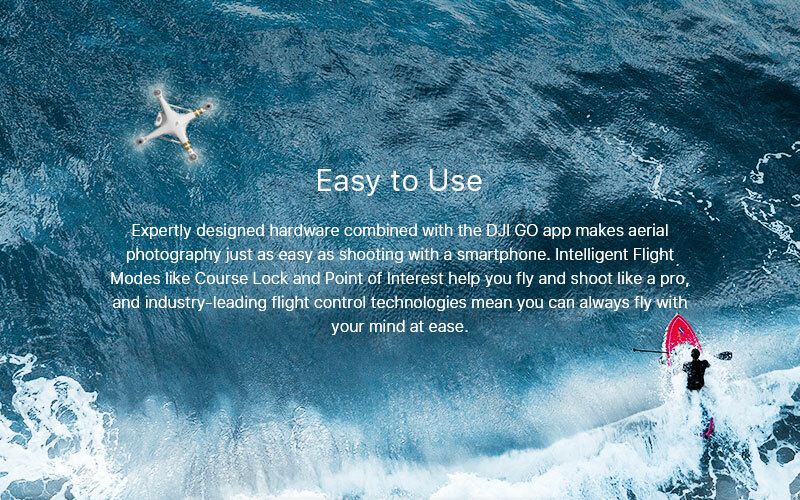 DJI GO or DJI GO 4? Can I use Intelligent Filght Batteries from other Phantom 3 series aircraft with the Phantom 3 SE? What is the maximum transmission distance of the Phatom 3 SE remote controller? 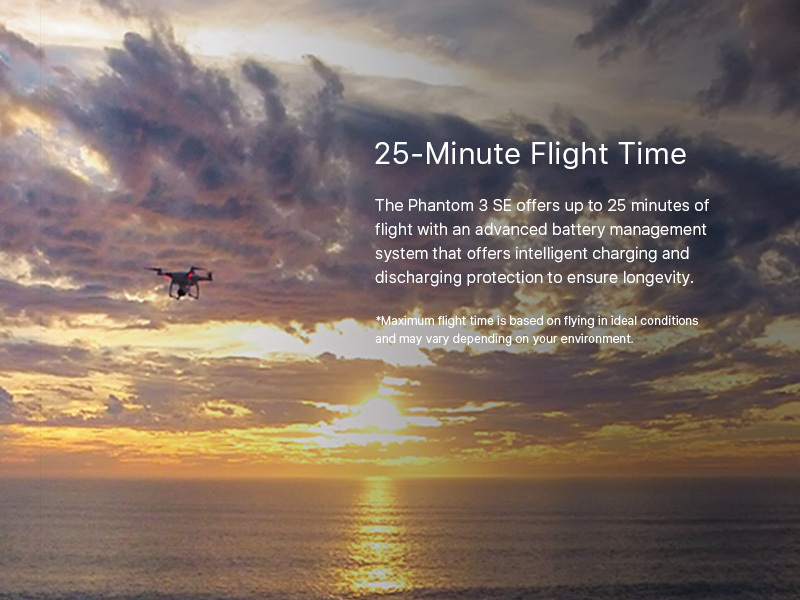 What is the Phantom 3 SE’s flight time? Can I remove the Phantom 3 SE’s camera and attach another camera? How do I change the Phantom 3 SE’s control stick mode? 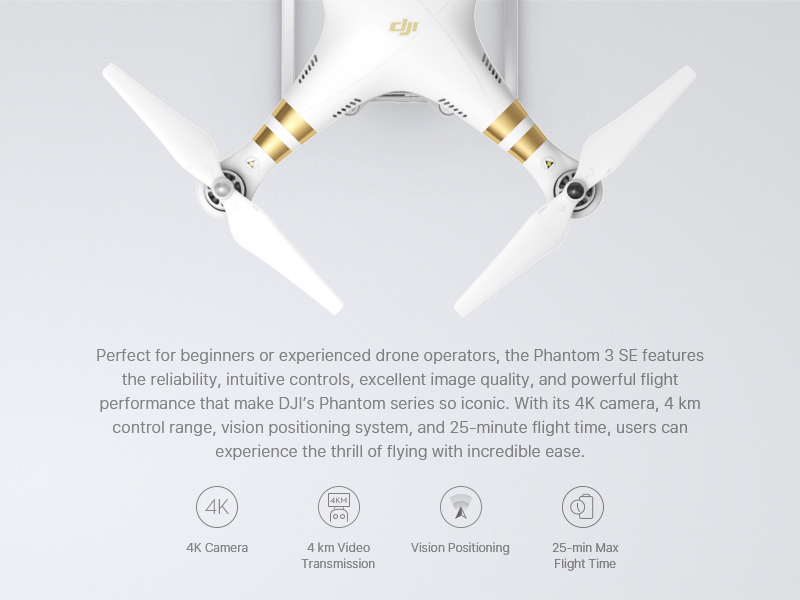 Does the Phantom 3 SE support dual operator control? 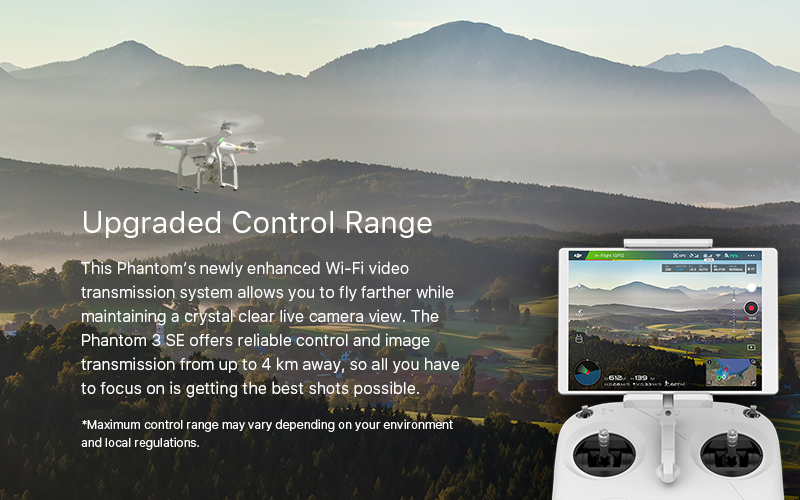 Are other Phantom 3 series remote controllers compatible with the Phantom 3 SE?